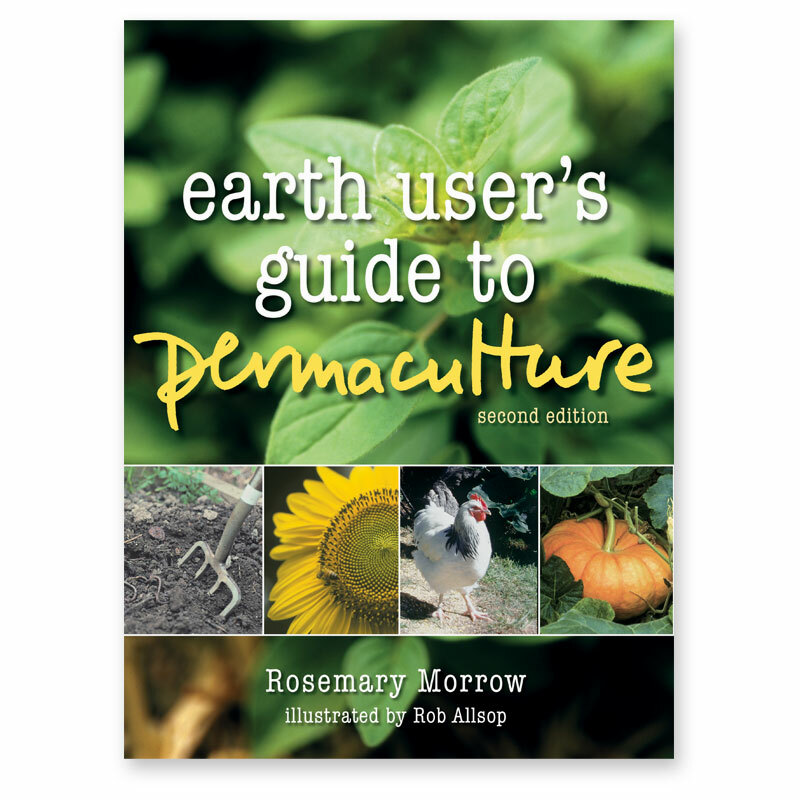 Rosemary Morrow's fully revised and expanded second edition shows how to repair and restore the earth with permaculture design. 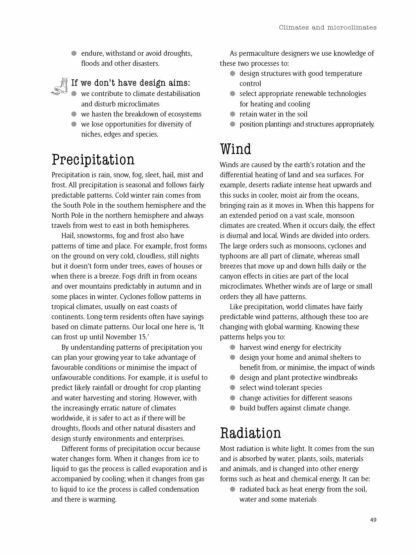 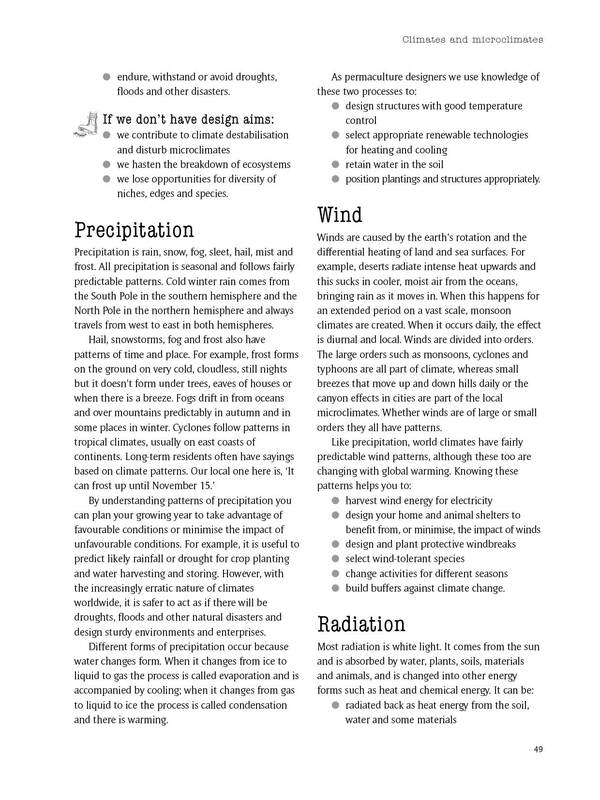 A straight-forward manual and a good introduction to practical permaculture, it is full of advice about measuring, monitoring and reducing our ecological footprints, that can be practiced by everyone. 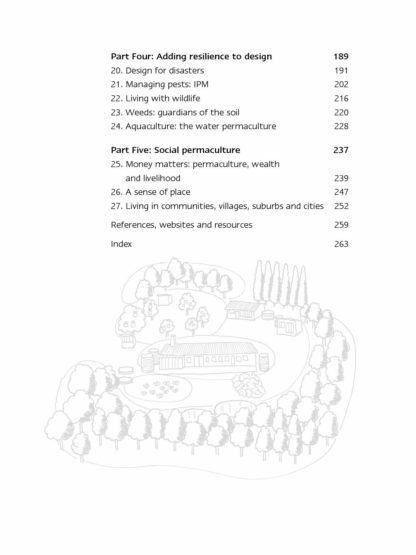 Earth User’s Guide to Permaculture is suitable for beginners as well as experienced permaculture practitioners looking for new ideas in moving towards greater self-reliance and sustainable living. 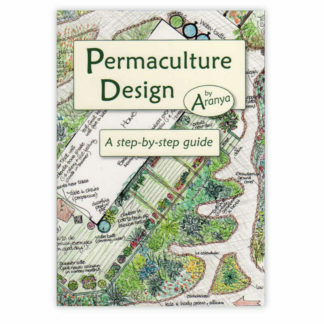 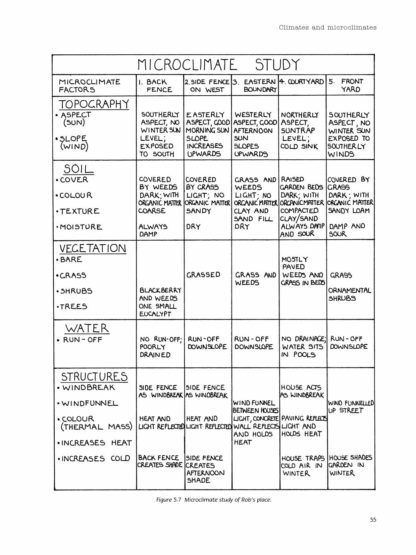 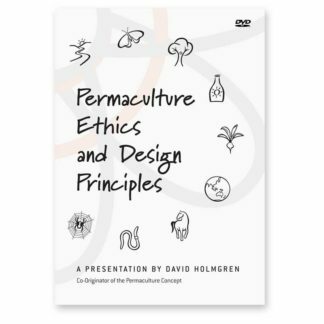 It provides a step-by-step guide on how to assess and then design a permaculture garden of any size, whether it’s a small inner-city balcony, a garden in the suburbs, or a large rural property. 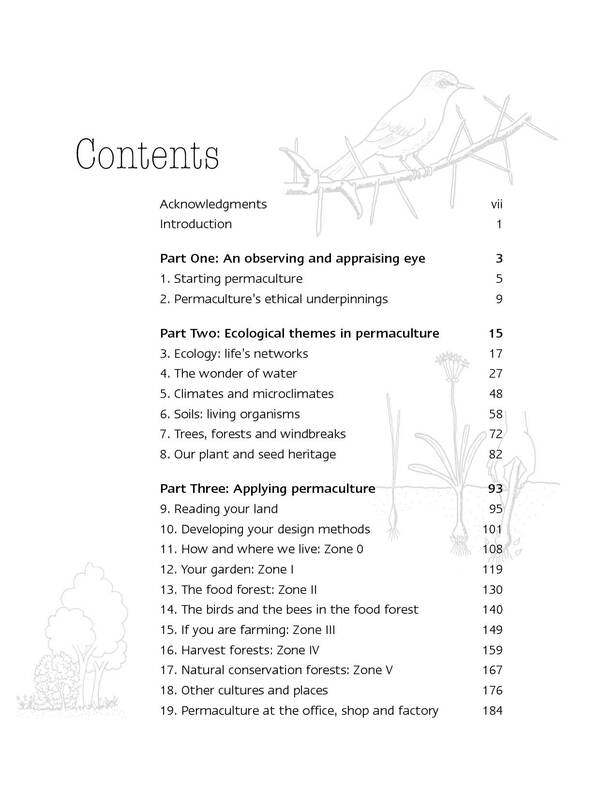 Included in this second edition are chapters on seedsaving, permaculture at work, integrated pest management, information about domestic as well as rural water usage, a non-destructive approach towards dealing with weds and wildlife, and designing to withstand a disaster. 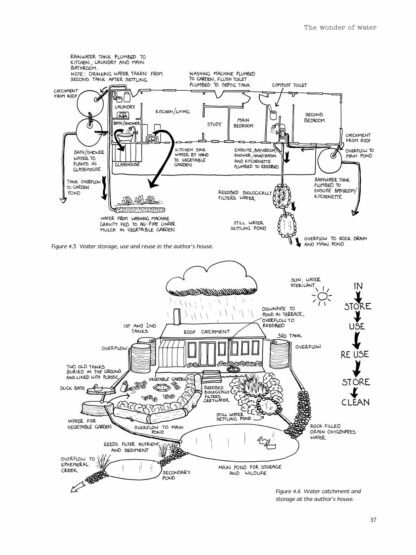 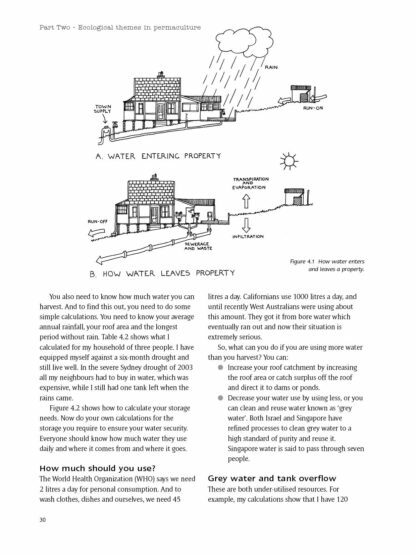 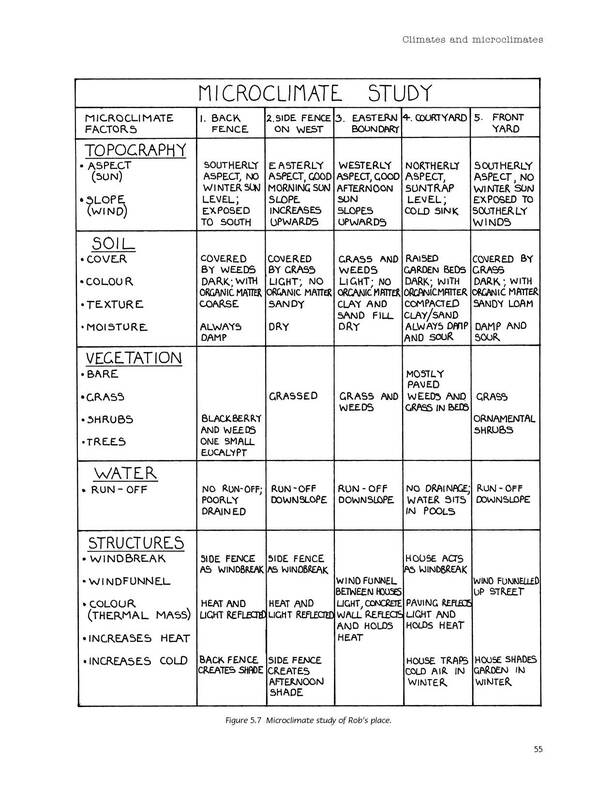 Rob Allsop’s warm and accessible illustrations support Rosemary’s practical approach to permaculture. 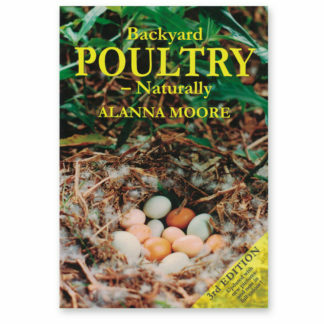 Please note that this version does not include the colour insert, which is not referenced in the book, allowing us to reduce the recommended retail price and print in Australia. Born in Perth, Rowe was claimed early by the Earth; plants, animals, stones, weather. 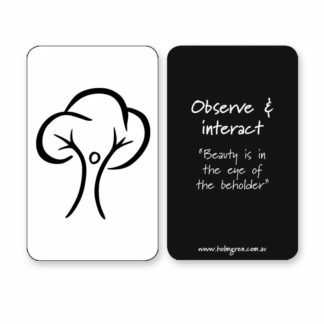 Some years in the Kimberleys as a young girl confirmed it. 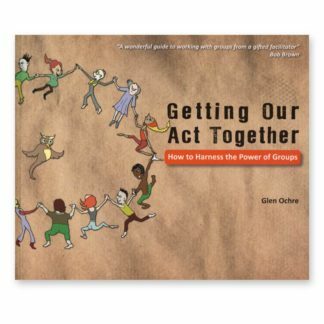 She trained in agriculture science with which she was very disappointed, then moved to France where she lived in the L’Arche community. Later at Jordans Village in England she realised she would become a Quaker. 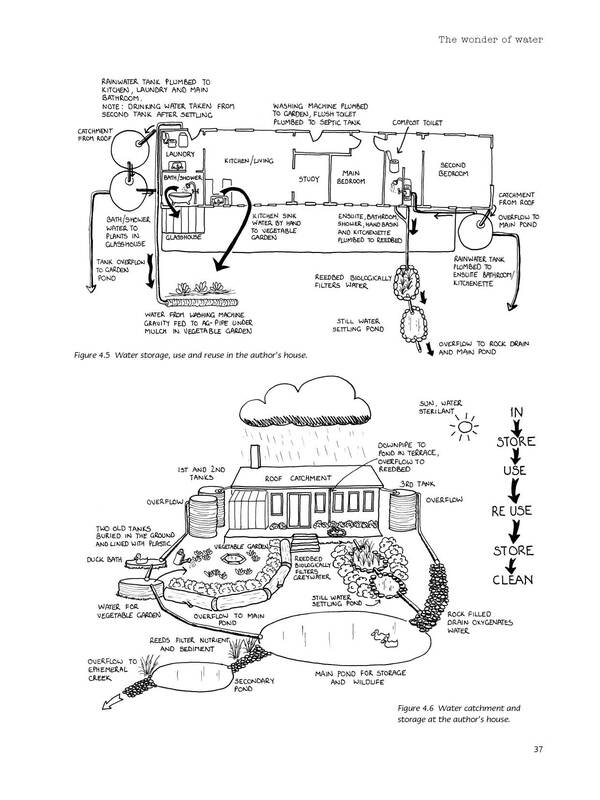 Back in Australia in the 1980s Rowe’s Permaculture Design Course provided the basis for a concern for Earth restoration. 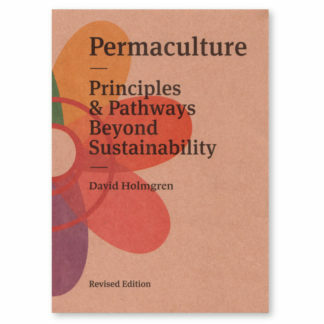 She considers permaculture to be ‘sacred knowledge’ to be carried and shared with others. 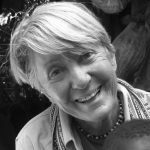 Since then, when asked, she has travelled to teach the PDC to others who, due to circumstances, could not access it any other way. This took her to immediate post-war Vietnam as well as Cambodia, Uganda, Ethiopia and other countries. 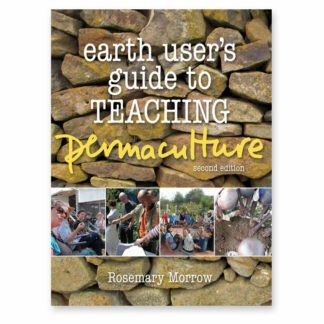 Rowe’s present concern is to make teaching sustainable and encourage others to succeed her as teachers.